The Weekend BANG! is back with more topical talk for ya’ll ears. Sir Aaron Carter, Cory, Webb, and Emma are all in the building spitting that hot fire. 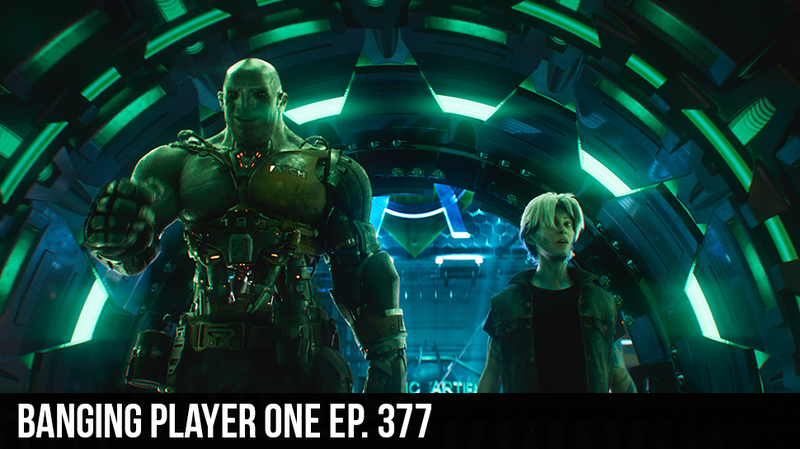 David Webb gives a spoiler free review of Ready Player One. We regale people with stories from the sea, then in the second half of the show we cover all the news that’s getting the people going. Then we round out the night with a discussion about remastered games.